Conveniently situated in close proximity to the heart of Sandton’s Business District, the The Amazing Place team building venue is safely situated inside a security, access-controlled road, allowing you to relax and enjoy your team building event. The venue is easily accessed from Sandton, Randburg, Fourways, Midrand, Johannesburg, Pretoria, and OR Tambo International Airport; and the flexibility of their facilities make them extremely suitable for a variety of team building activities. 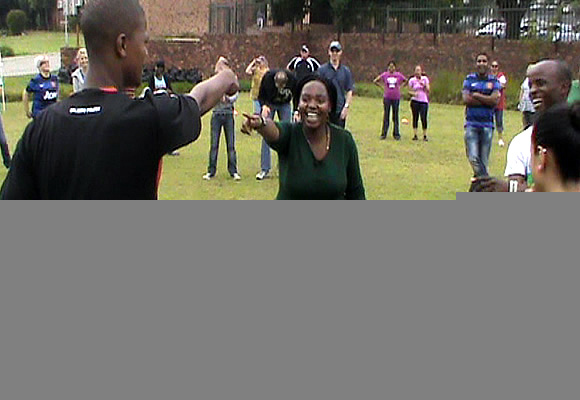 Team building events at the The Amazing Place are coordinated and facilitated by Team Building and Events (TBAE), one of South Africa's leading events management companies.